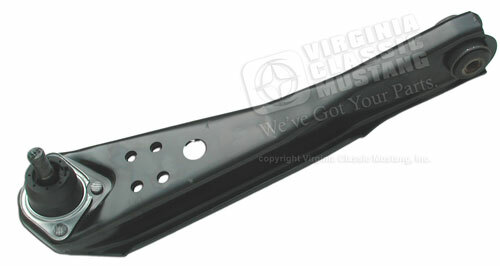 1967 Mustang Moog Lower Control Arm for front suspension. Made in USA. Extremely nice quality.